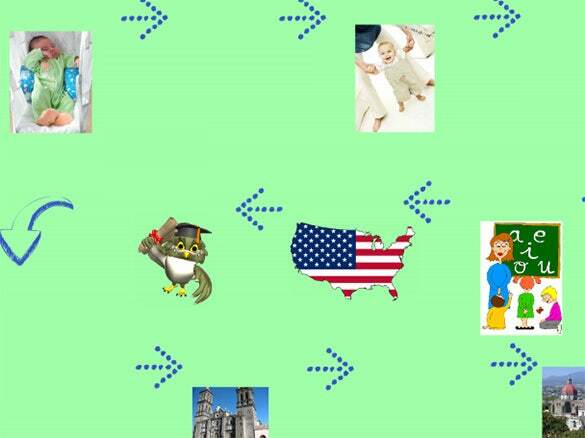 Young kids are often needed to come up with timelines for social science projects. Now, creating a timeline requires one to make lots of boxes linking them with other sets of boxes below which is quite a time consuming task. 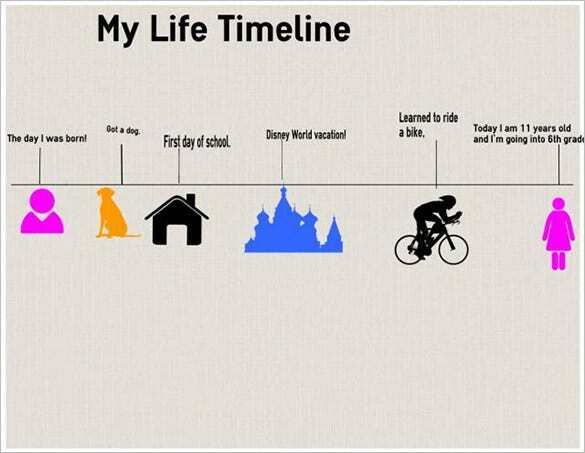 But, these days you have premium timeline template for students that are available easily over the web. 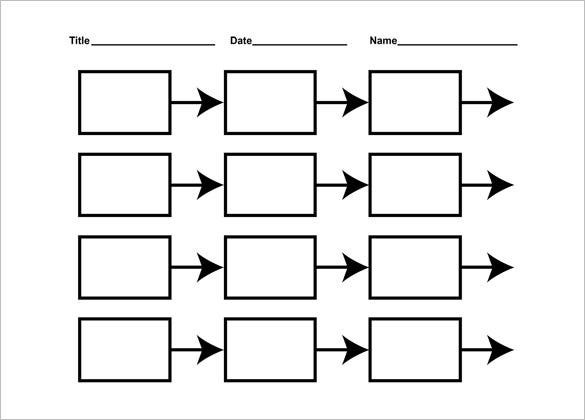 Here you will get readymade timeline box outlines so that there is no need to draft the boxes from scratch. 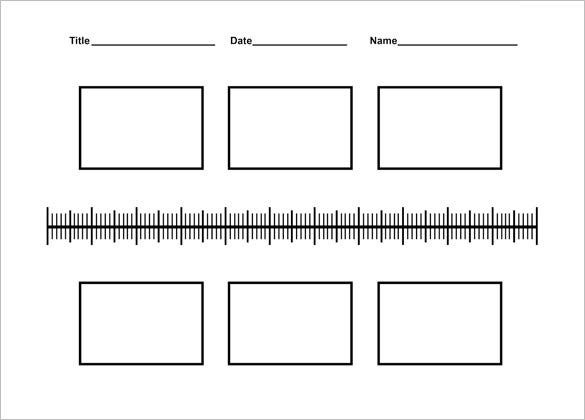 This blank history timeline template would be helpful if you are looking for a basic timeline template without much elaboration and extravaganza. The template can be customized with needed data easily. This template would be handy if the kid is asked to note about several historical events over the years. There are 12 boxes in total to be filled with your specific data. If the kid has been asked to note about different landmark historical events in different years that have influenced the course of the world, this timeline would be a great help. 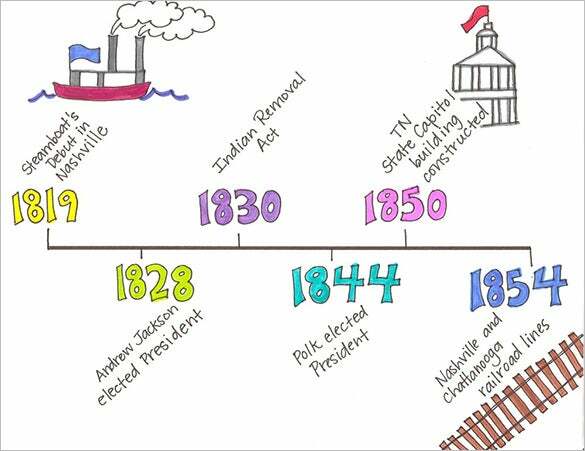 This timeline would be helpful for kids who have been directed to frame a timeline charting the progress of their lives right from the infancy. There are spaces to insert pictures. This timeline here would be a great help for social science projects which will help to chart the different life changing events that have happened in different parts of the world, over the years. 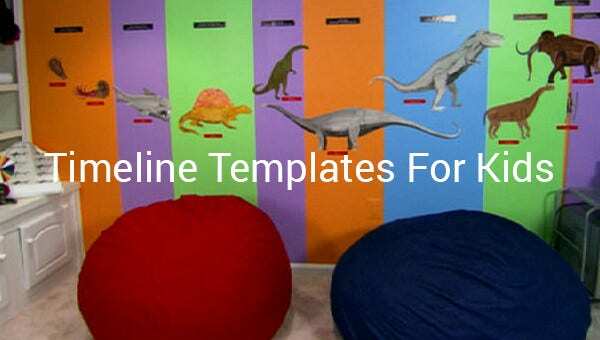 These readymade timeline templates, thus, save a great lot of time and energy for kids so that they can focus on other important homeworks. The templates can be customized easily and it’s simple to work with them- you will get them for free.